APeX Water is a unique silver and oxygen delivery system for creating a superior anti-pathogen. 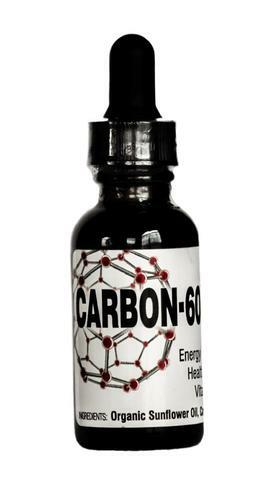 C60 Rose uses C60 and Organic Bulgarian Essential Rose Oil to create a skin hydration and repair elixir. 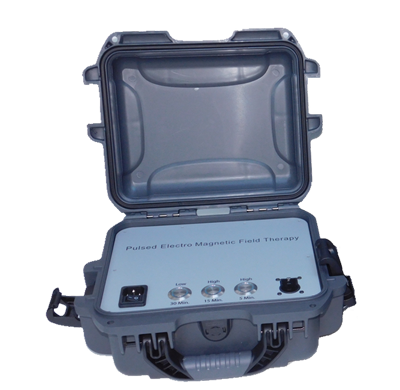 Biosphere Magnets is a revolutionary therapeutic protocol. An advanced holographic, biological mapping tool, that assesses the state of health of the human body. Mind development tool, used with light and sound therapy, to balance both hemispheres of the brain. This portable nebulizer converts liquid supplements to a vapor for rapid delivery. A magnesium copper-zinc cream/gel for aesthetics & musculo-skeletal & joint pain. Quinton comes from purified seawater to remineralize and rehydrate. Powerful anti-oxidant Active H2 is a proven health-promoting nutrient when reacted with water. CBD is a powerful anti-inflammatory. CBD is made from hemp and 50-state legal and safe.